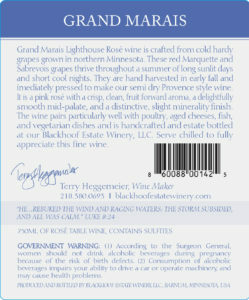 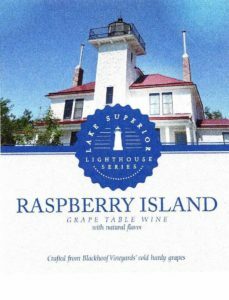 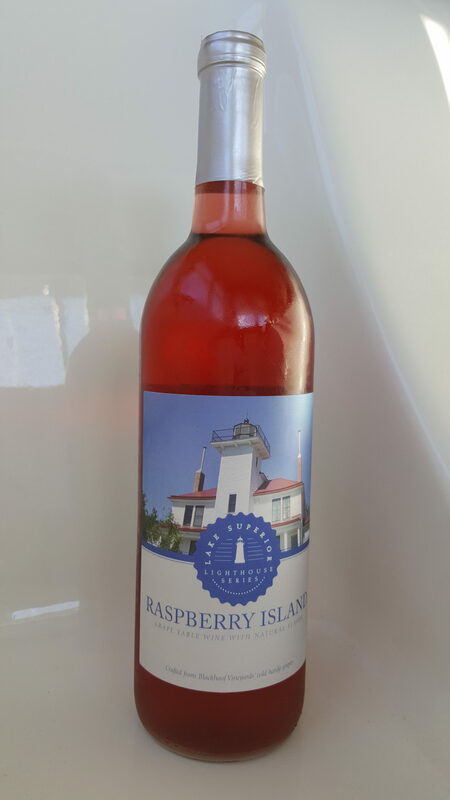 Raspberry Island Lighthouse is our semi-sweet grape wine infused with raspberries! 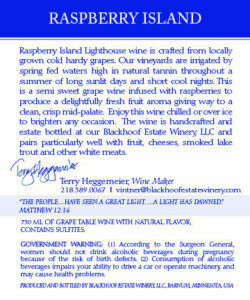 Mixed with 7-up it makes a wonderfully refreshing spritzer on hot afternoons! Blackhoof Rose’ pairs well with pasta dishes [especially cream sauces], fish, pork and Asian cuisines! 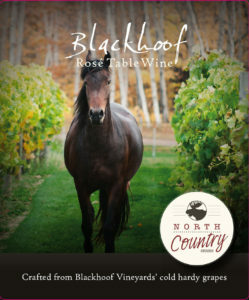 Blackhoof Township is the home of many horses! 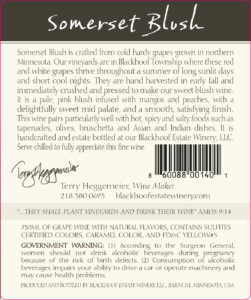 Our Blackhoof Vineyards grapes are hand harvested in early fall and immediately pressed to make our semi dry Provence style wine. 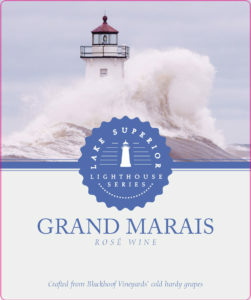 It is a pink rose’ with a crisp, clean, fruit forward aroma, a delightfully smooth mid-palate, and a distinctive, slight minerality finish. 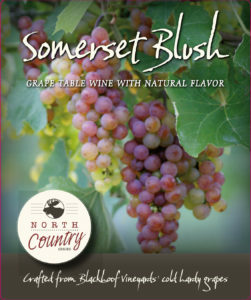 Our pale pink blush infused with mangos and peaches with a delightfully sweet mid-palate and a smooth satisfying finish!